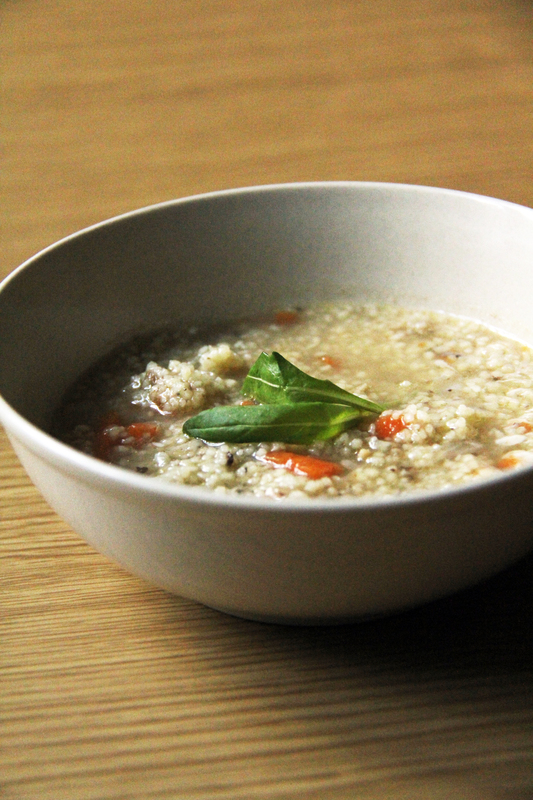 I know I’ve sorta made a post about this before but hey, this is specifically for Coucous in Chinese Chicken Soup. You might say it’s a level up from Couscous, Stocked. Get your chicken soup leftover into a bowl and chuck it into the microwave for 2 minutes. Yes, that’s TWO minutes on high heat; you want it piping hot. Cover with a plate or lid for 5-7 minutes. Have it hot, like you would with chunky soup. Before I depart for my food expedition in Oslo, Norway, I’d like to leave with a very late but fortunate discovery. I have no idea why I didn’t think of this earlier, but here it goes. 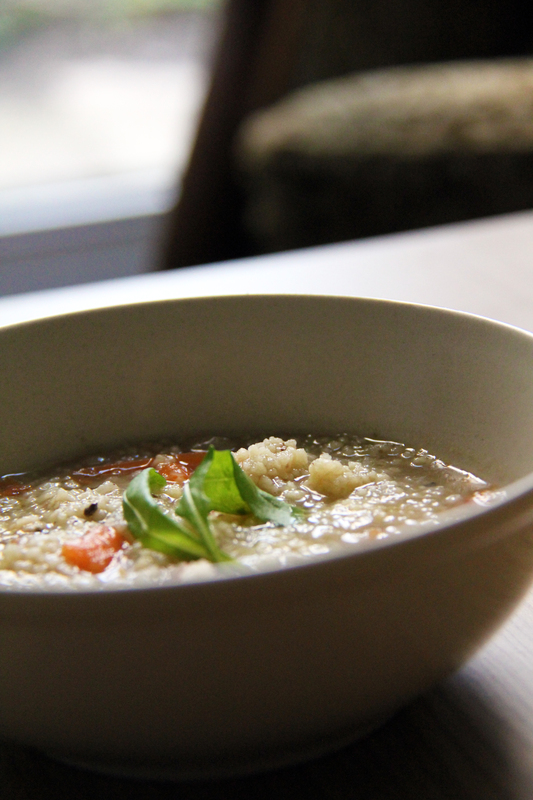 Prepare your couscous with soup stock. Whether you’ve got vegetable soup leftovers, or chicken juices from a roast, do not throw. 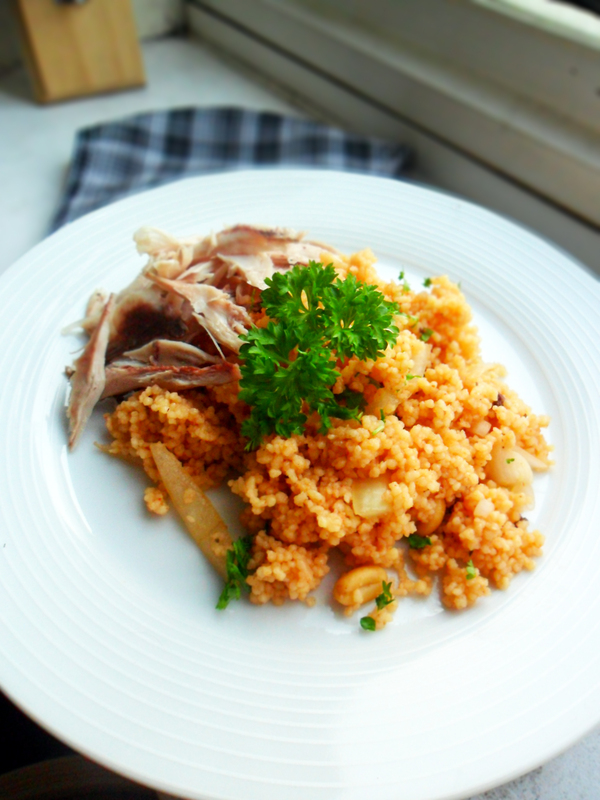 You can always keep it for the next day with couscous. Add a tad bit of water so the soup or gravy leftover isn’t too thick. Then bring it to a boil and use it with your couscous. I still have no idea how I didn’t think of this earlier.